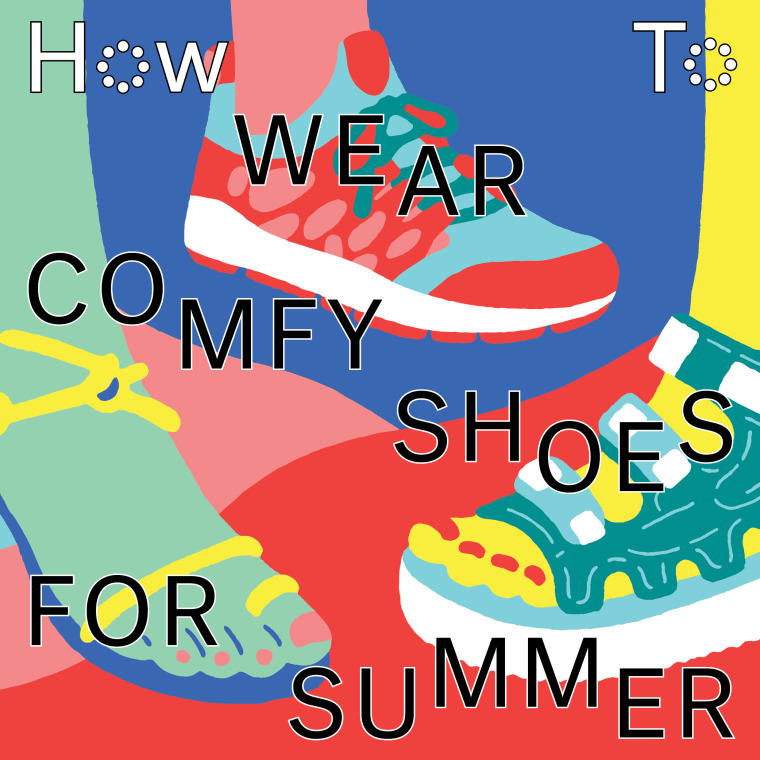 A guide to the best footwear styles for every summer sitch. Summer calls for exploring, and these stylish-yet-sturdy options will have you ready to take long walks through the city, or hikes by the beach. Light and athletic cut-out shoes are the perfect compromise for keeping your feet cool while not having to commit to either sandal or actual shoe. A reliable block heel shoe or sandal that can carry you from day to night and back again is CLUTCH. Sometimes you just wanna slip something on and get out the door. These chill styles, from clogs to platforms, will have you covered (well, the front of your foot at least). Summer’s the time to get bold with that vivid monochrome sneaker you’ve been holding out on. Self-explanatory. Go canvas or leather here and let your crispy white shoes snazz up any summer fit.